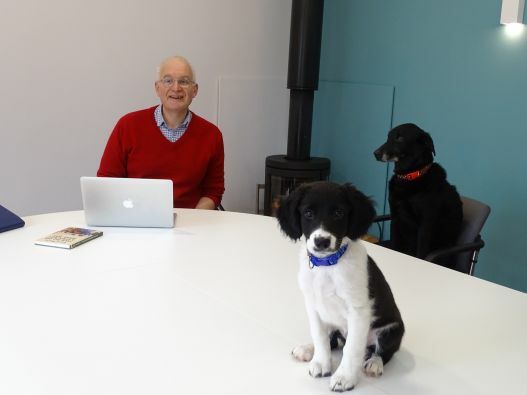 Minnie, our Office Manager, has asked for more support so after an extensive and detailed selection process we have selected a new apprentice. We would all like to welcome Lottie. She is a Collie Springer and brings great energy, enthusiasm and ingenuity to the team. Welcome Lottie!